The topography of the bay of Pemuteran is surrounded by seamounts or artificial reef created by an initiative of the local inhabitants fifteen years ago. What’s special around here? Macro dive from frogfish, electric clams, halgerda’s, nembrotha’s chromodoris’s nudibranchs, seahorse and also some great chances to visits some white tip sharks and school of fusiliers. 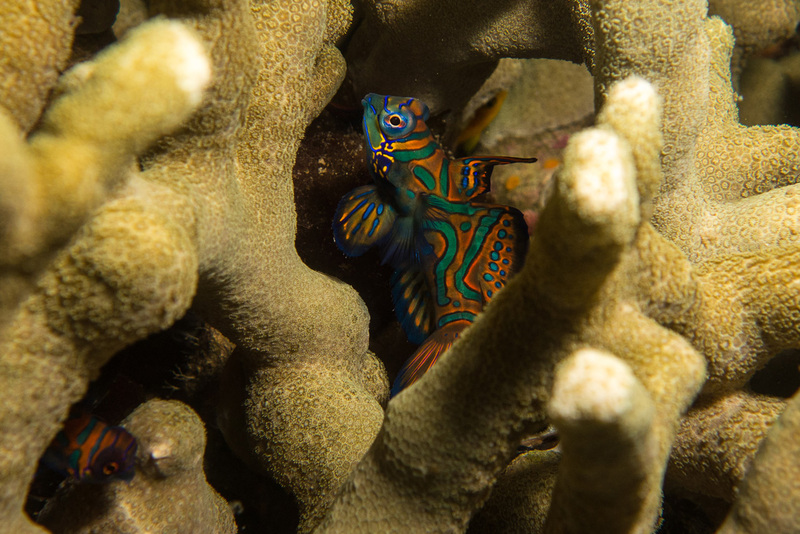 Come enjoy 2 fun dives in the outer reefs of Pemuteran. 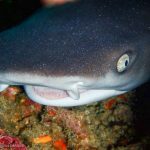 Depending on your certification level and your point of interest we could dive some sandy bottom dive sites, artificial reefs or big seamounts for the pleasure of your eyes and cameras. Departure are usually at 8 AM and back around 14h30. Enjoy 3 out of more than 10 dive sites in Pemuteran Bay. 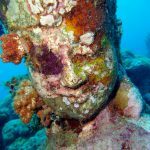 Let’s dive some deep reefs with artificial statues to macro sandy bottom and exploring the seamounts of Pemuteran all in one day. We have plenty to choose from to fit your skills level. Departure are usually around 8 AM and back around 17h00 for a full day experiencing the most of the Bali Barat National Park. If you have never tried scuba diving before, Pemuteran is a great place to learn and to discover scuba diving with one of our instructor. 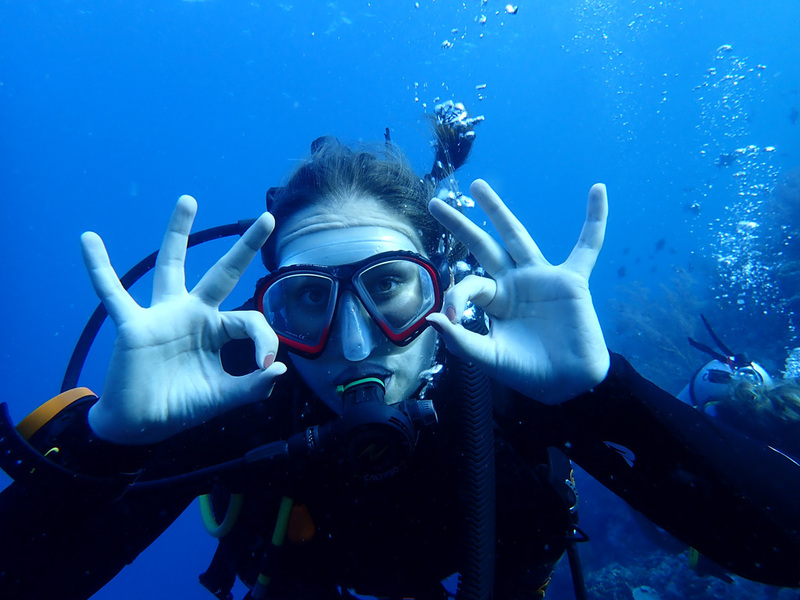 To learn more about PADI Discovery Scuba Diving program follow here. Description : Underwater temple lies at the feet of a magnificent walI at one end of Pemuteran Bay. 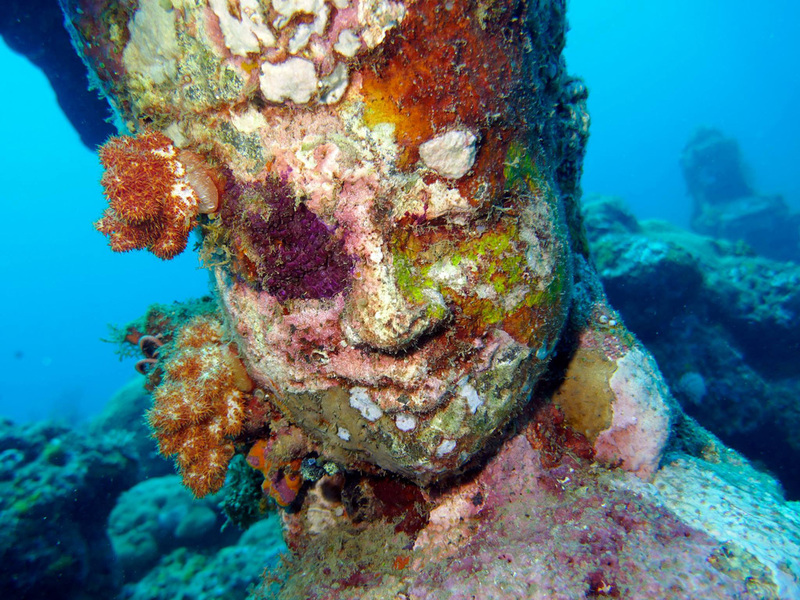 Statues and walls have been carefully brought down to create an artificial reef on a sandy bottom. 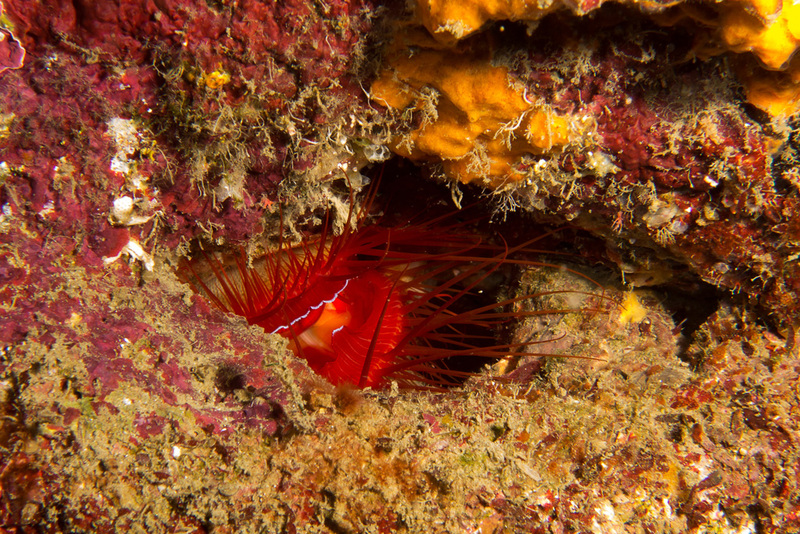 Electric clams, different nudibranch and sometimes ghost pipefish can be encounter here. Description : Close encounter is one of the most famous seamount in the area. Beautiful sandy patch mixed in a great and healthy reef, it offer some great spot to shelter juvenile white tip shark as well as offering us some great encounter with schools of fish. Description : Deep Reef is one of our favorite Macro dive sites. 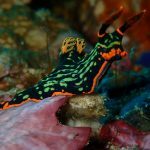 Great chance to see electric clam, nembrotha, halgerda, chromodoris, flat worm and much more as well as octopus, cuttlefish, and more surprises.